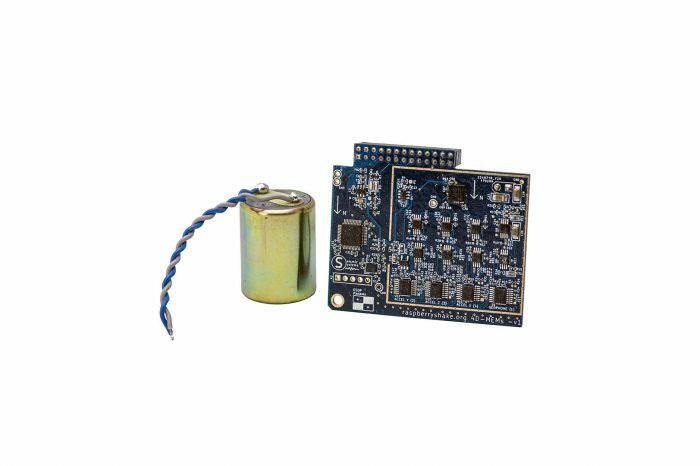 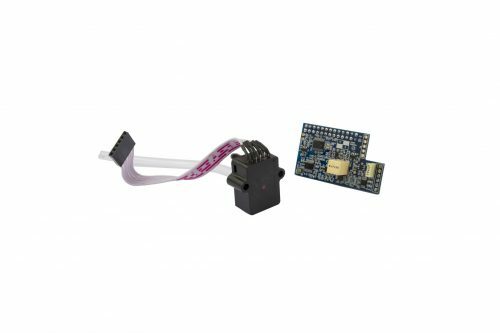 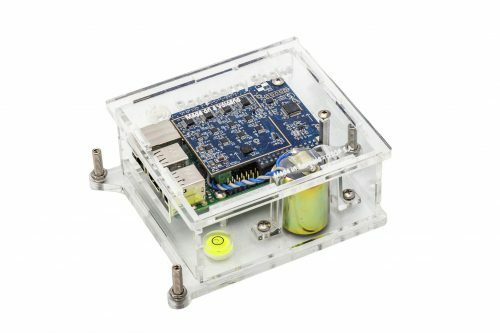 What you have included in this listing is only the essentials necessary to have a working Raspberry Shake 4D – The custom Raspberry Shake 4D board and the Earth motion monitoring sensor, called a Geophone (everything else is sold separately). 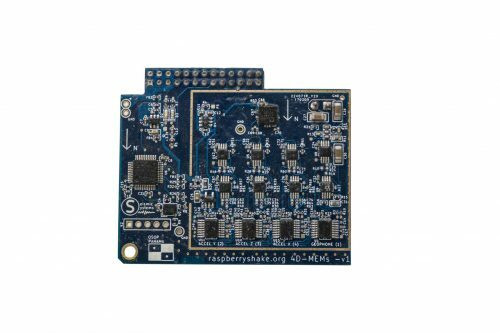 The circuit board of the Raspberry Shake 4D incorporates four 24 bit digitizers, each sampling the Earth’s motion at 100 samples per second (double its predecessor). 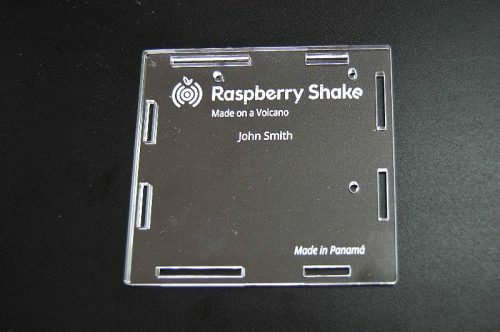 We have also been able to boost the data transmission rate from one packet per second to four, which makes our latest version of the Raspberry Shake Earthquake Early Warning compatible.